pilipino para sa pilipino. mamamayan para sa bayan. it's election season once again in the philippines, less than 30 days in fact til election day. i have decided to be vocal about my choice for president and vice president. because the rest have been way too.. noisy. 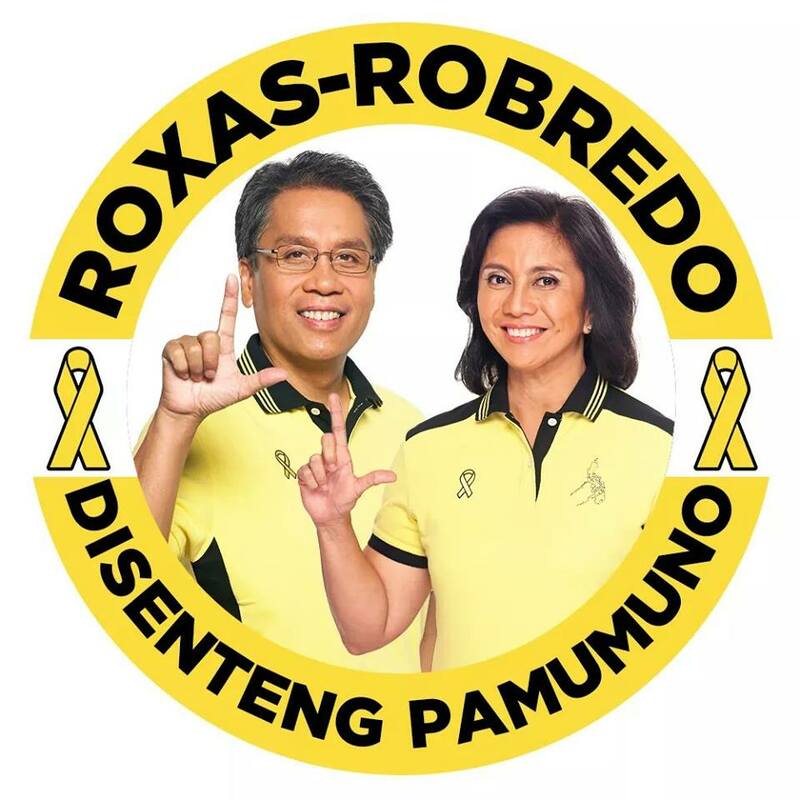 turns out there is a so-called silent majority - people like me - who have made a decision to pick mar roxas for president and leni robredo for vice president but have been largely quiet about this choice. i guess we are as quiet as our candidates of choice are themselves naturally quiet, low-key people in their private lives. like attracts like. that must really be true. but this is not the election season to be quiet. for it has become an election season where the loudest voices get to control the conversations, and complacency brings a real danger that the unqualified and corrupt will end up taking the two highest positions of the land. i decided to write this post, and create this blog, because someone on facebook asked me: bakit si mar? as i write this, i have not yet answered the query directly. how answer succintly a decision that has had to consider so many things to be arrived at? i used to be for grace poe. i thought - we need someone who can beat binay. because binay - there is no doubt that he is corrupt. it's as clear as day! never mind that grace poe was inexperienced, she was topping the polls and there is just no way binay should be president. i was at best lukewarm to mar. until i watched pnoy speak of mar when pnoy ultimately endorsed him to be his successor. pnoy may not have been perfect, but to me he did well under the circumstances. and i trusted him. i trust in his vision for the philippines, i trust that he really has the philippines’ interest at heart and he will dare not sully the legacy of his parents ninoy and cory. when pnoy spoke of what his administration has achieved, the challenges it had to overcome, his dreams for the country and the people - naisip ko, what is so wrong about that that inexperienced grace poe couldn’t get behind it? we all know pnoy courted her, to be mar’s VP. if grace poe had any healthy awareness of her meager experience and capabilities, she would have shown greater humility. the president of the country was asking you to be his candidate's vp - how could she say no? somehow this revealed grace poe’s true colors for me - how could she not see this, what pnoy was trying to do, what he had done, and what more could be done if only grace poe would support it? it unmasked grace poe in that she does not really have a vision to offer, and yet she offers herself as president like she was god’s gift to the country. to continue her father's legacy?!? what imagined legacy is this? 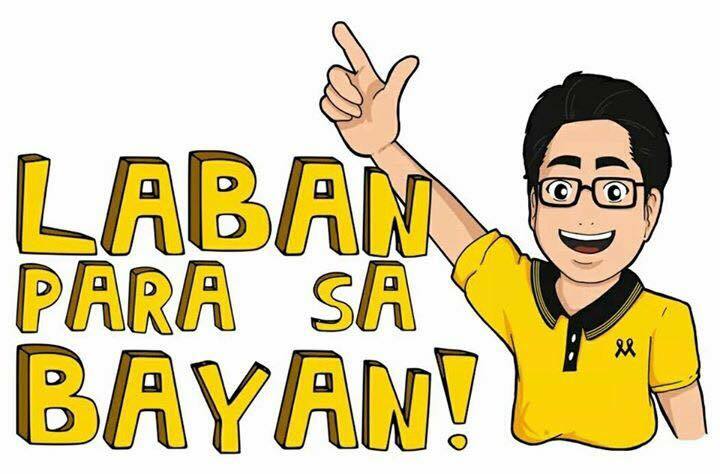 it was then that i decided, i will get behind pnoy, and i will get behind mar and continue to get behind the daang matuwid. then here comes duterte. what’s all this noise about duterte? oh he did good in davao? he talks tough? maybe there is something here, and so i thought, i will keep an open mind. until duterte opened his mouth. maybe he will run. he says he won’t run. never. not prepared for it. can’t do it. but maybe he will run, he says again. NOT, he says, not r-u-n-n-i-n-g. never. maybe this someone. maybe that someone. not me. i'm old. i'm done. don’t keep your hopes up. all that drama during the deadline of filing of candidacy, when he had supposedly made up his mind and was going to show up, but didn’t, basically keeping everyone’s hopes up. turns out it was just a show (taking a page from aldub, they called it a duterteserye). he was gearing up for the ultimate show, when they would skirt the deadline of filing of candidacy by becoming substitute to an imperfect candidacy (he was substituting for someone who filed to be pasay mayor!). that was cunning, but also disgusting, a turn off, an obvious flouting of the rules! sadly, comelec allowed it to happen. i thought - i can’t get behind someone who would put the country through this drama - the highs and lows of his pronunciations (will run, will not run), the endless inconsistencies, the declarations and the backtracking, the insincerity, his curses (how dare he curse my pope! ), his false machismo, the sexism, the panlalait, the glorification of extrajudicial killings, etc. and what’s this - he’s ok with burying marcos at libingan ng mga bayani, he actually associates with the npa, the claims binay is most qualified, trains-for-spratlys with china, that bongbong can take over if he can't make good his self-imposed unrealistic 3-6 months deadline to stop crime (something he already said cannot be done), etc. i don’t think i can stand being in the same room as this guy (itaas talaga ang paa sa mesa? ), much less make him my president. which brings me back to mar. 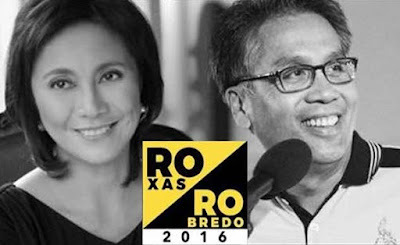 except for the daang matuwid rhetoric, mar didn’t have anything that was his own. but you know, the more duterte went with his antics, the more it became clear to me what mar represented. the more duterte’s followers spread lies and violence online, the more it became clear to me what mar stood for. i am now in an online group called the silent majority. we are all for mar and leni. 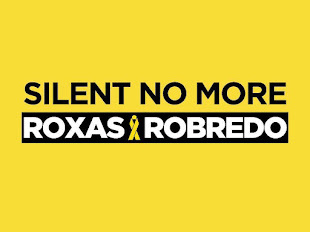 we are a silent majority because we are many, but also, like mar, we have been silent. but mar is a nerd. kind of an awkward politician really. he is a thinker. he is well-educated. he tries to be cool, but he still comes across as awkward. i don’t think he has half the charisma of duterte, binay or grace poe. but that is not his fault. you can tell from the way he conducted himself during the debates. you can tell from the way he spoke from the heart his experiences as a leader and his aspirations as a president. mar does not have a whiff of corruption to his name. mar has done his work, regardless of who was president. he does what needs to be done - regardless of who became president (remember, he gave way to pnoy). in a way, he was like jesse robredo - in his humility and his simplicity. no wonder they got along so well. no wonder jesse trusted him! i think jesse may have taught mar a thing or two. it all makes sense now. 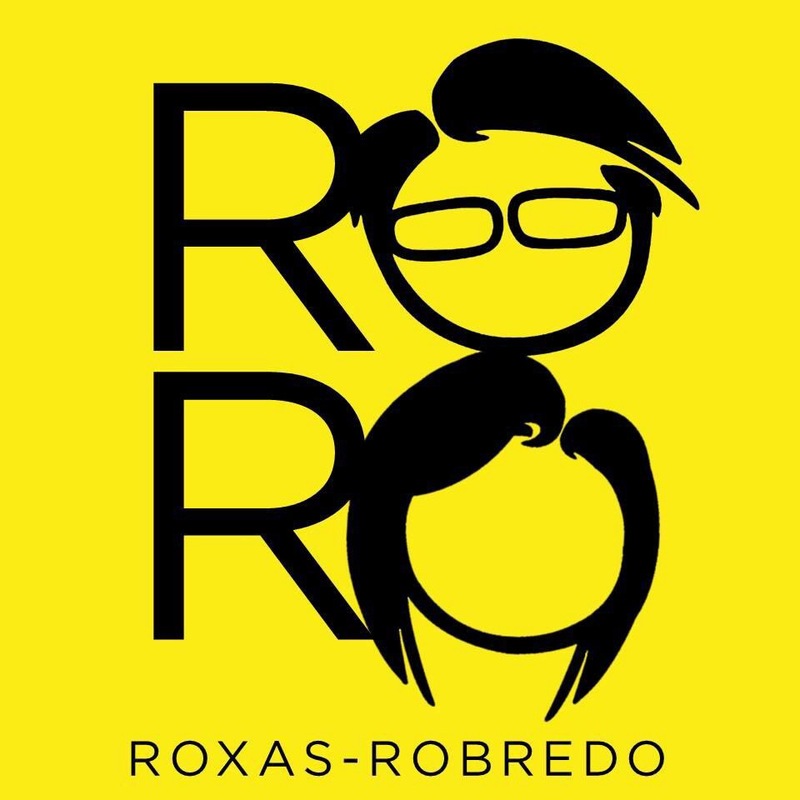 i am for max roxas. Dito tayo sa Disenteng Pamumuno! Salamat po sa pagbisita at pagbabasa. Ito'y isa lamang ambag ko sa sama-sama nating pagbubuo ng mabuting kinabukasan para sa bansa at mga kapwa Pilipino. Tungo sa Daang Matuwid. Travel theme. Powered by Blogger.